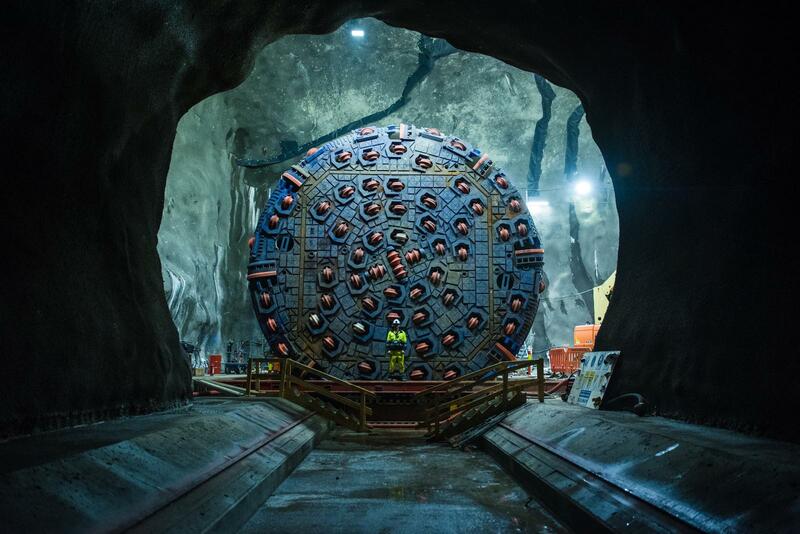 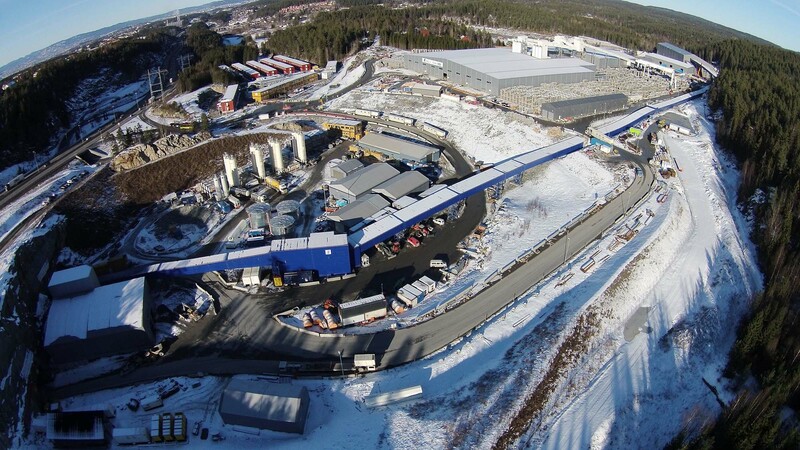 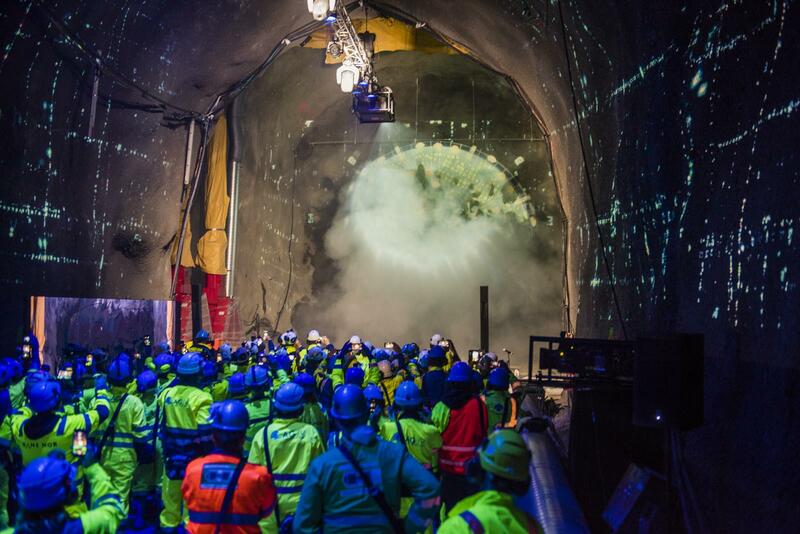 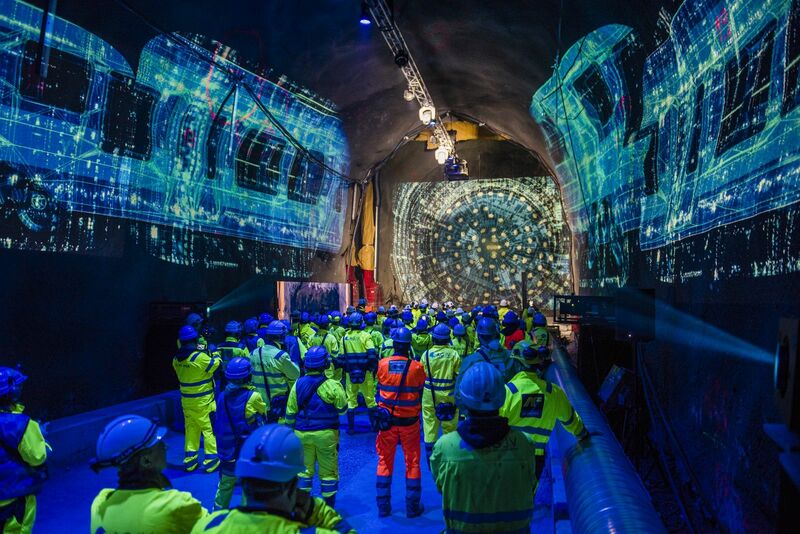 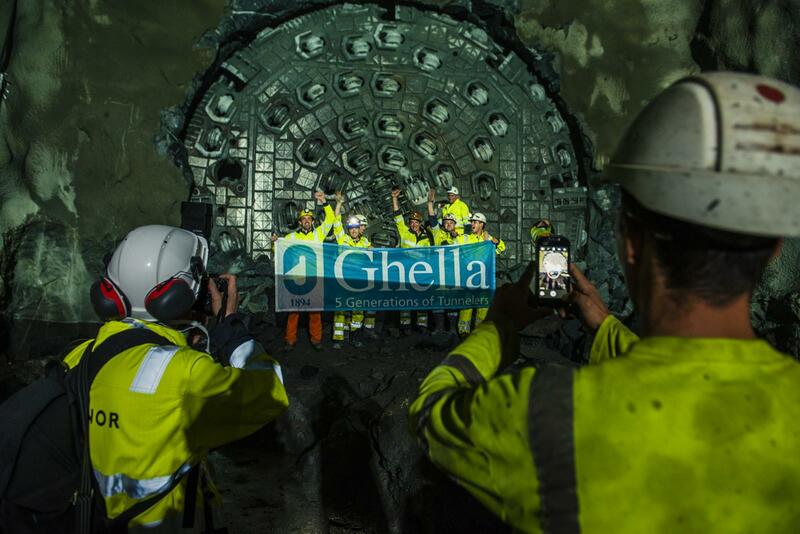 The Follo Line Project in Norway is the longest railway tunnel in Scandinavia and the first TBM Double Shield Tunnels in the country since the last 20 years. 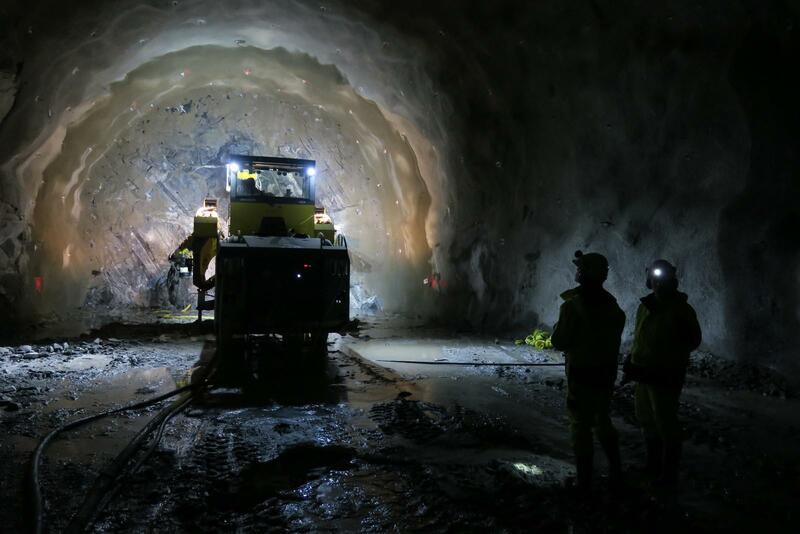 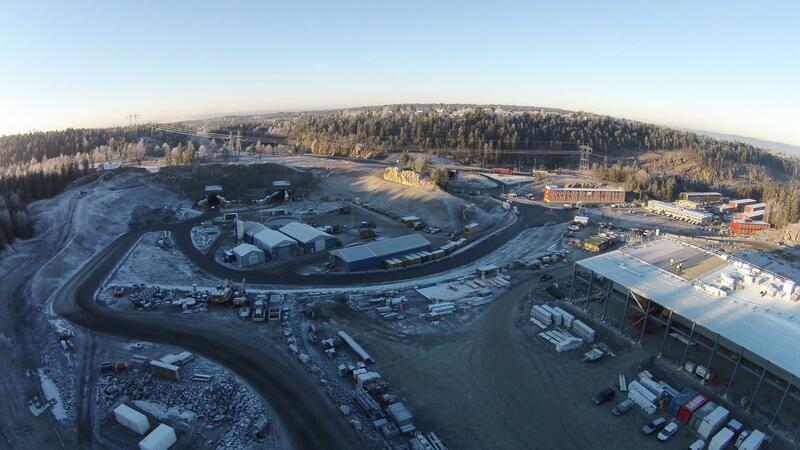 The new 22km-long double track Follo Line between Oslo Central Station and the public transport hub in the town of Ski runs through twin tunnels beneath the commuter suburbs and rural towns southeast of Oslo. 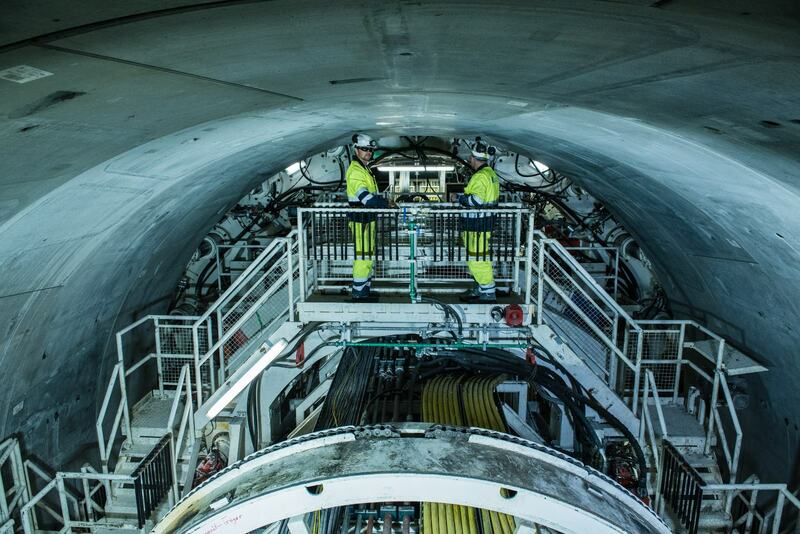 The line will decrease the travel time up to half of it’s actual duration. 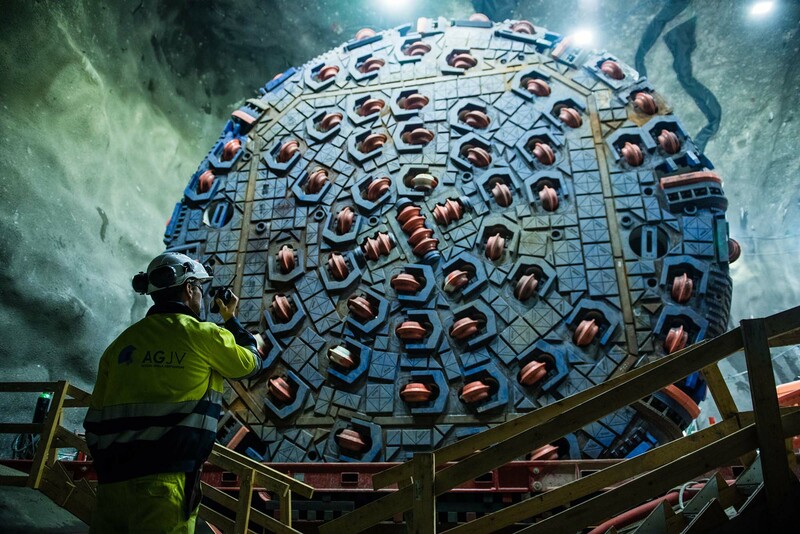 TBM excavation with precast concrete segmental lining has been preferred over drill and blast methods for its more suitable and increased production . 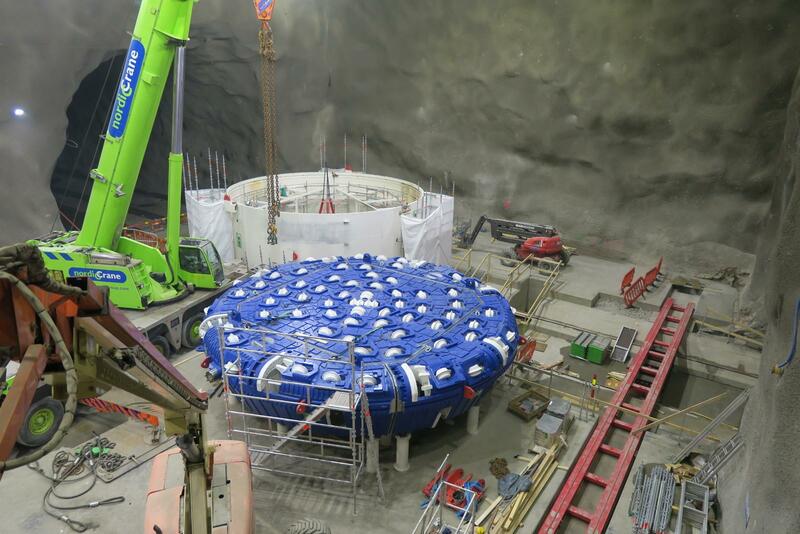 It also solves construction traffic, noise, vibration and protection of the ground water table, which were the major concerns examined in the project. 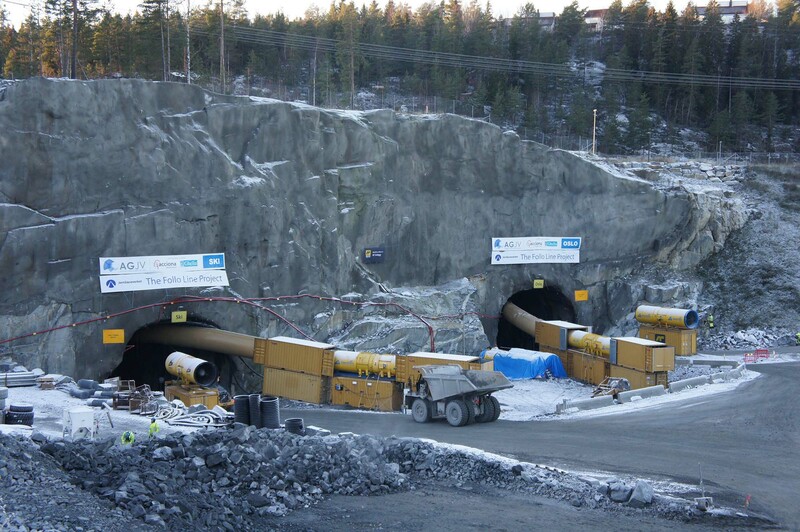 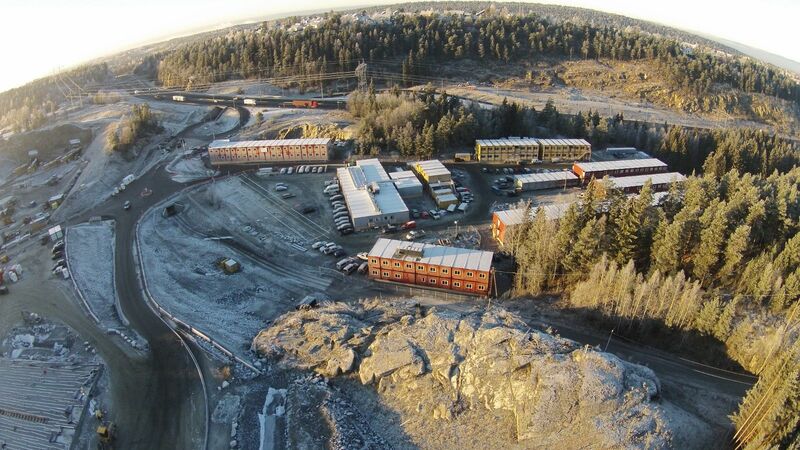 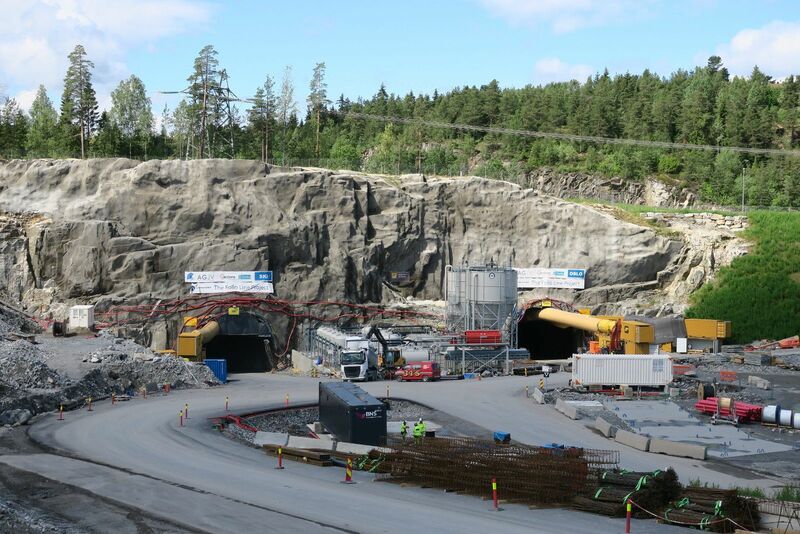 The project is confined to the construction of a mid-point access adit in a secluded rural site at Åsland. 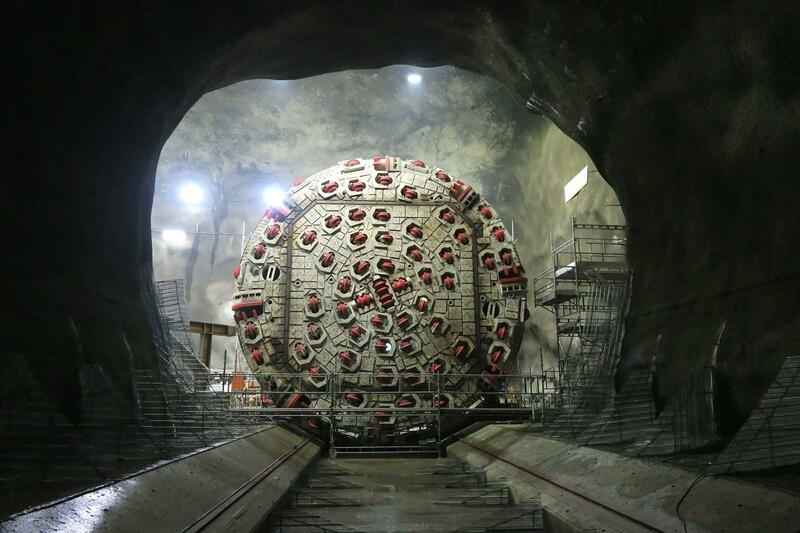 From this point, four TBMs are launched, two for each direction, completing drives of up to 10km each, simultaneously, making this, at present, one of the most important high speed railway projects in the world for its technical complexity. 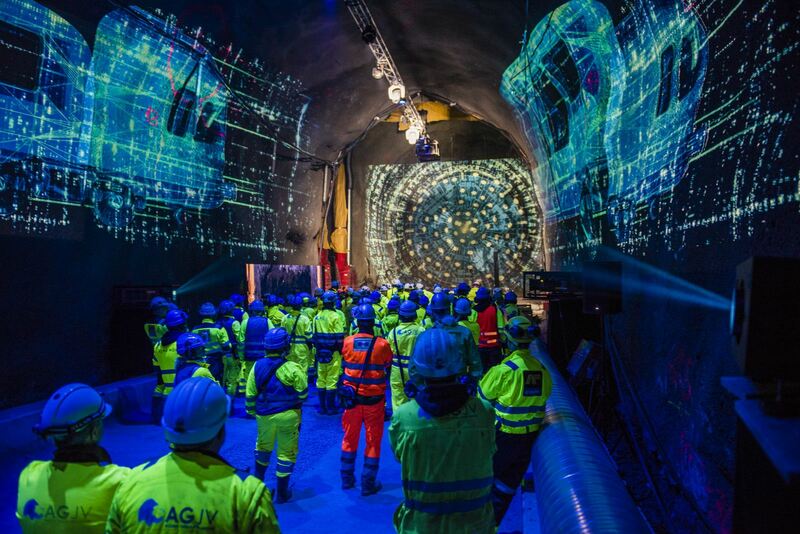 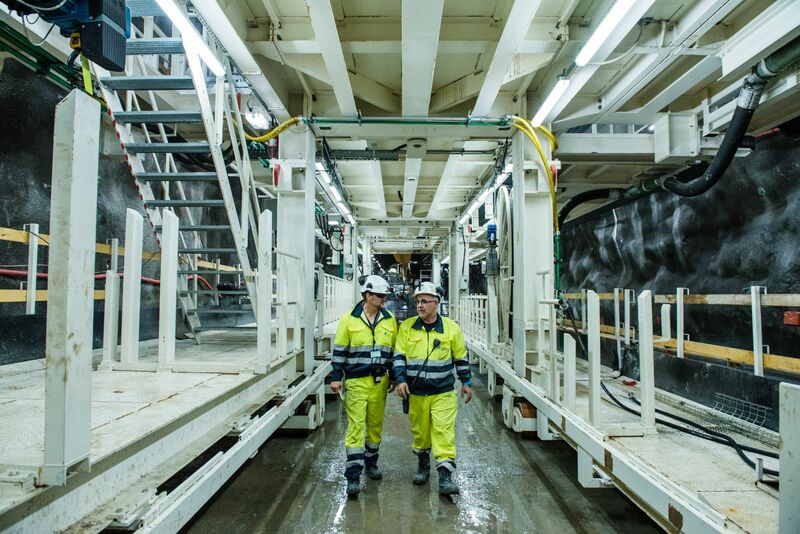 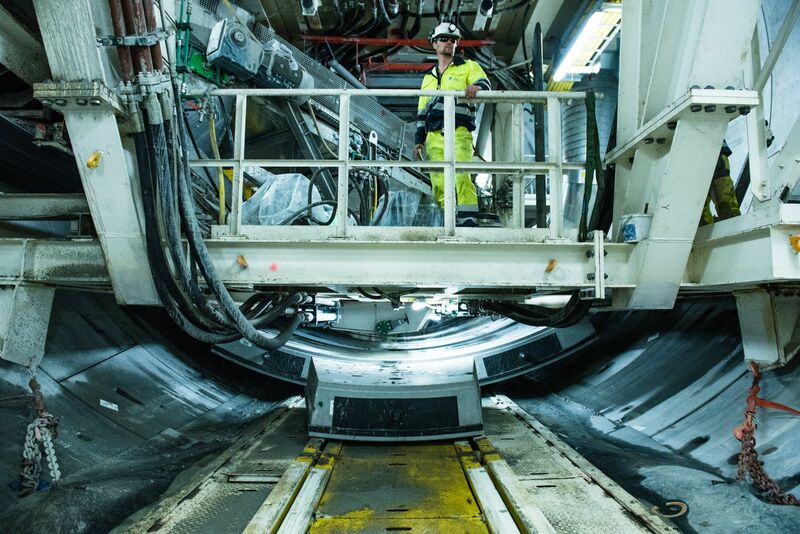 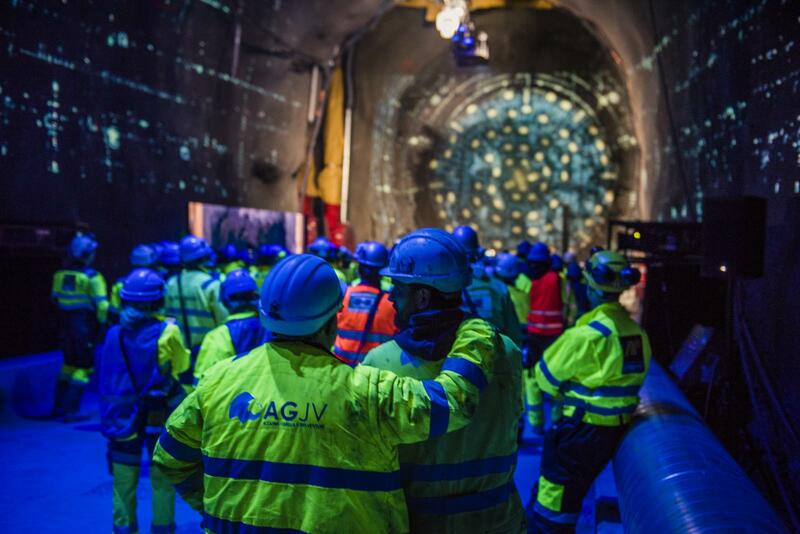 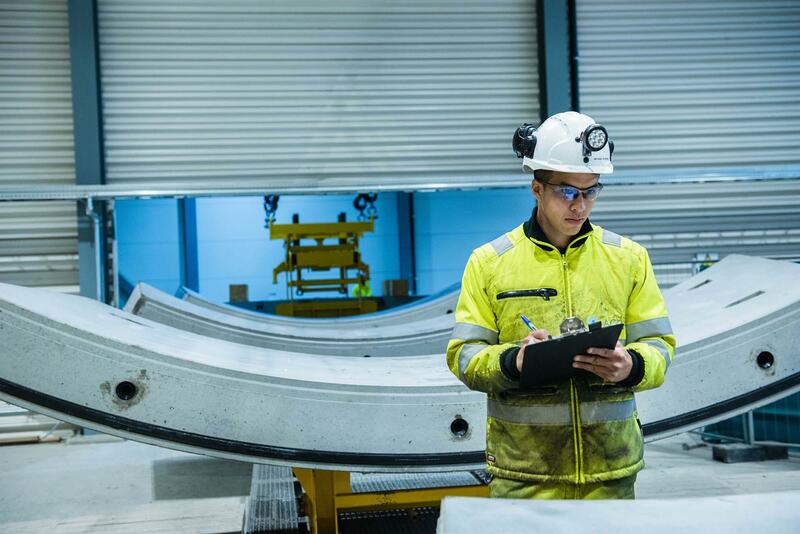 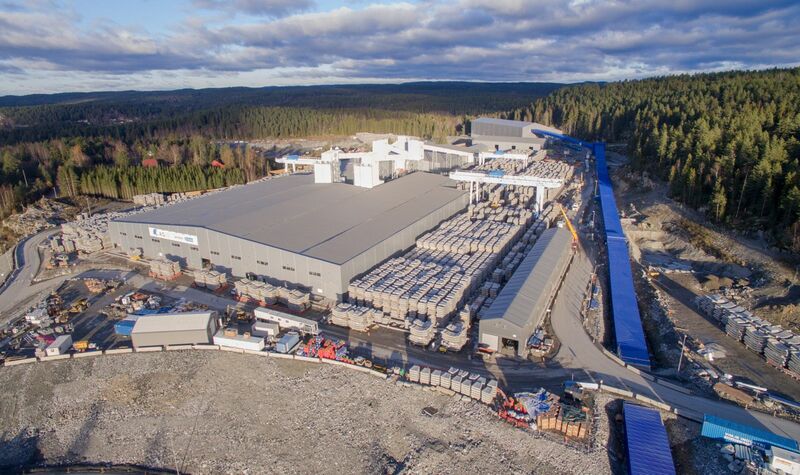 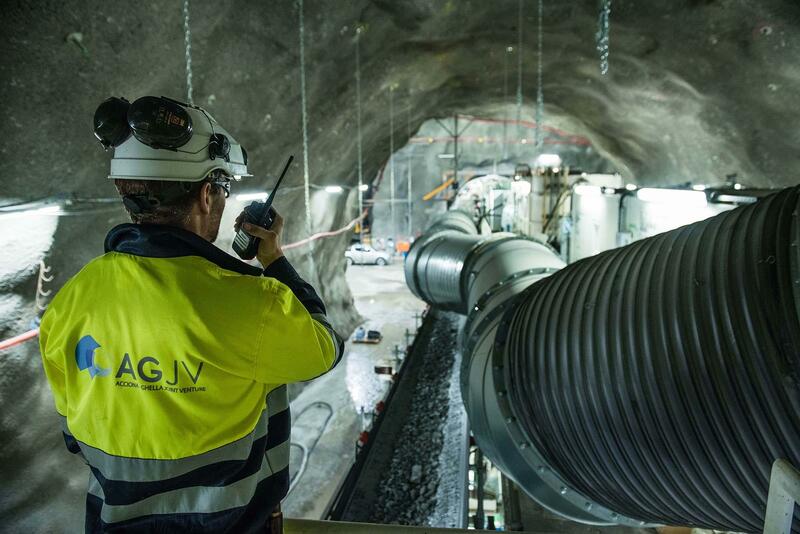 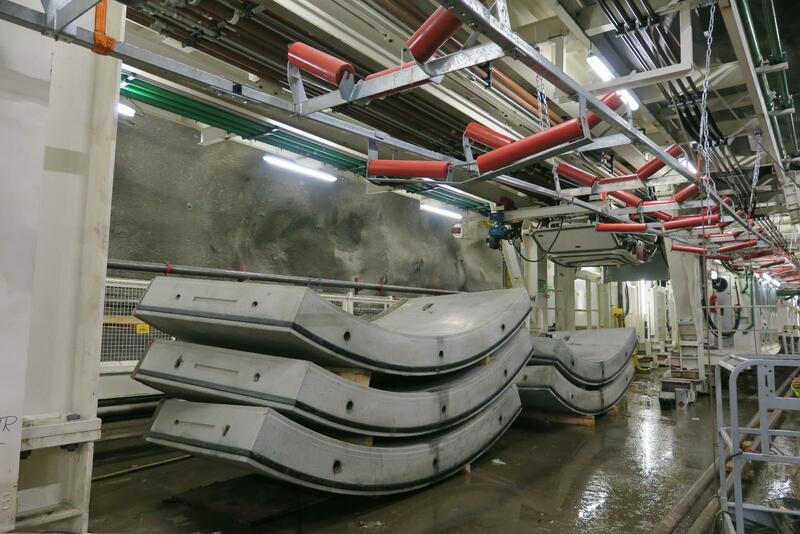 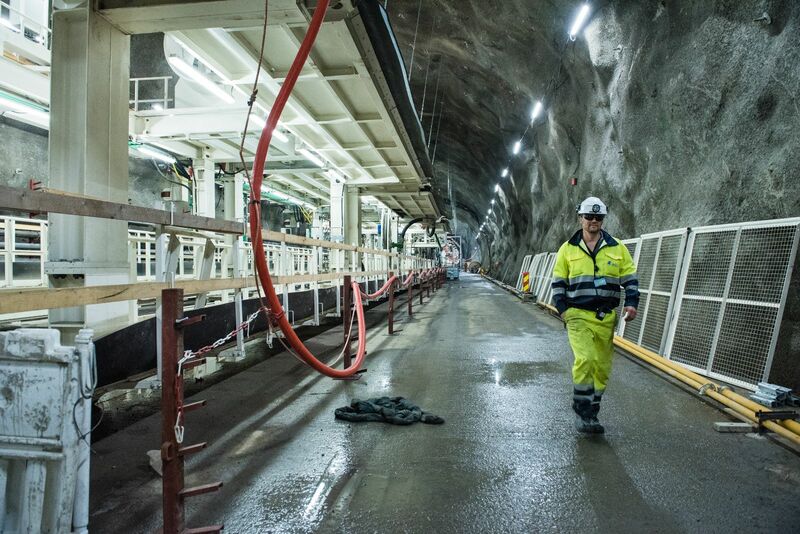 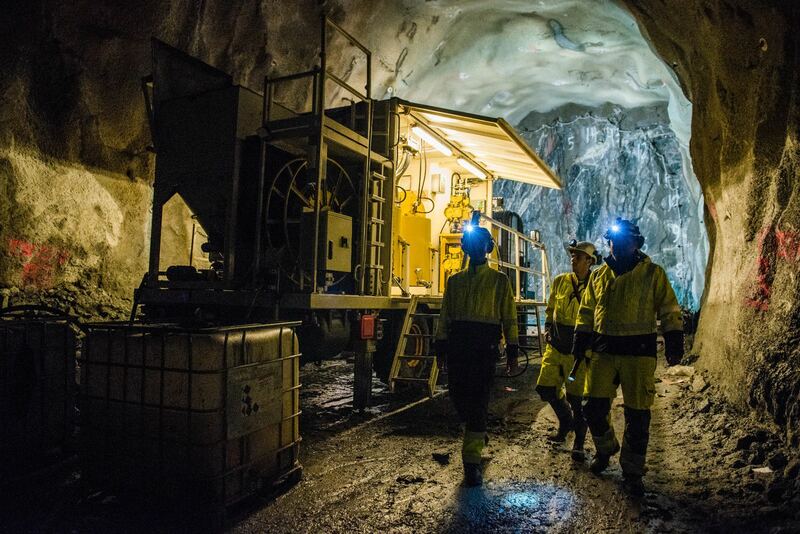 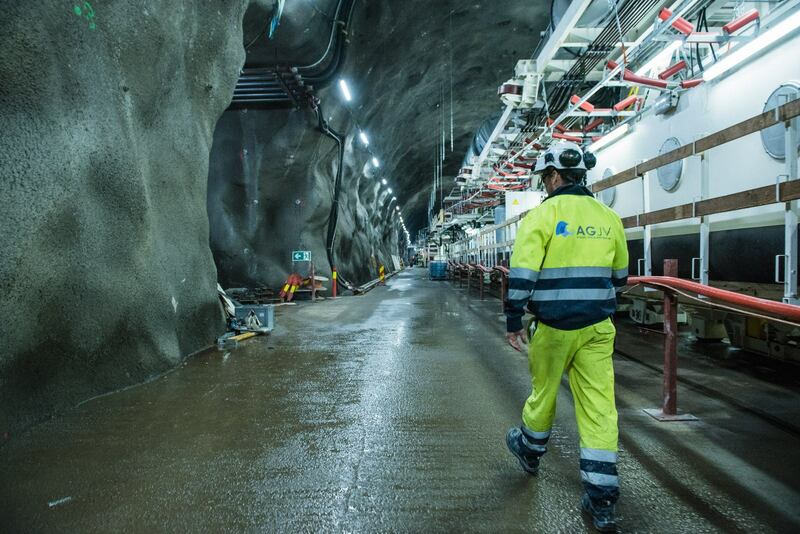 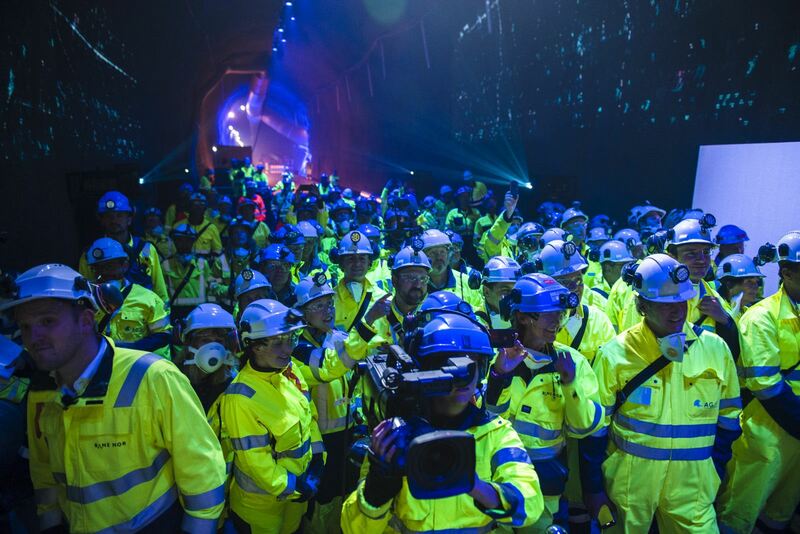 The tunnel lining will see about 20,000 rings be produced and installed, equating to more than 135,000 segments.The underground assembly caverns are the largest ever executed in Norway of 20m in height and 60m in length. 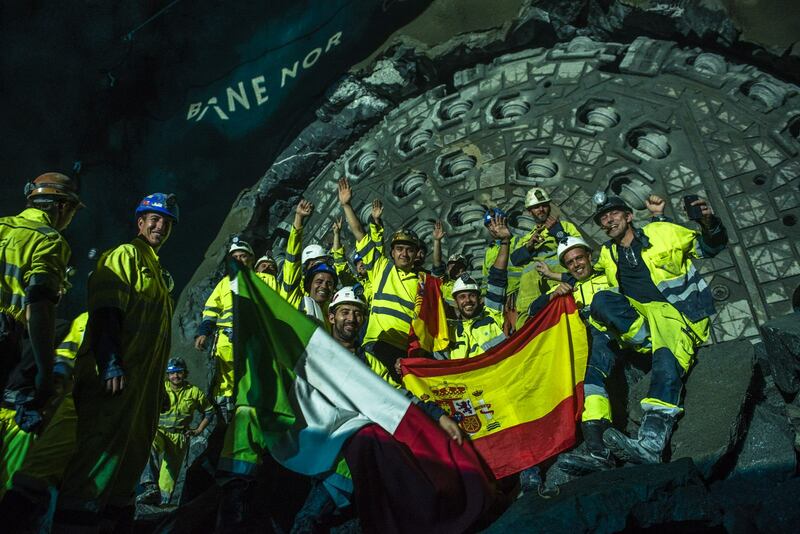 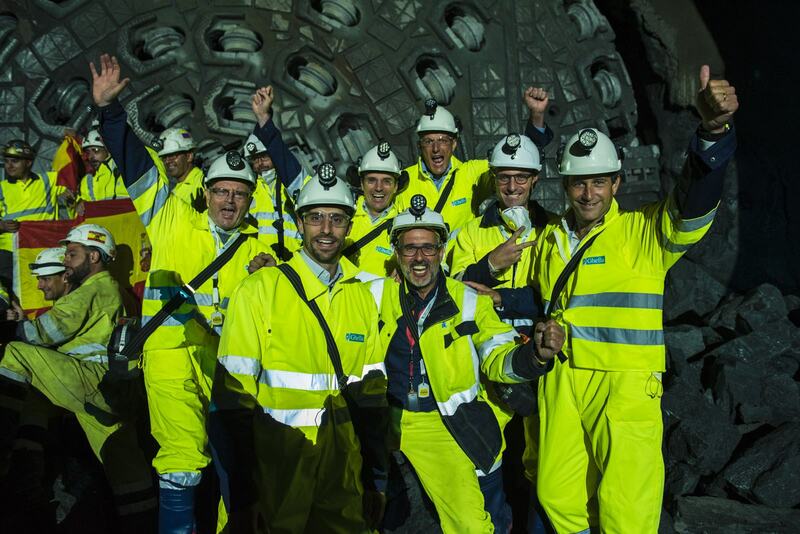 The 11th of September 2018, two TBMs, named Queen Eufemia and Queen Ellisiv, achieved breakthrough simultaneously. 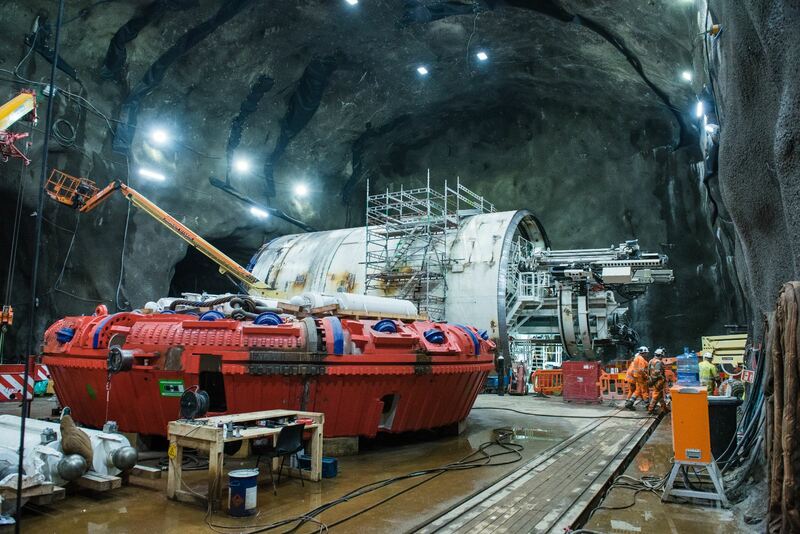 It has been one of the first time in history that two hard rock machines have bored so closely to each other over such a long stretch and have come to the end at the same time. 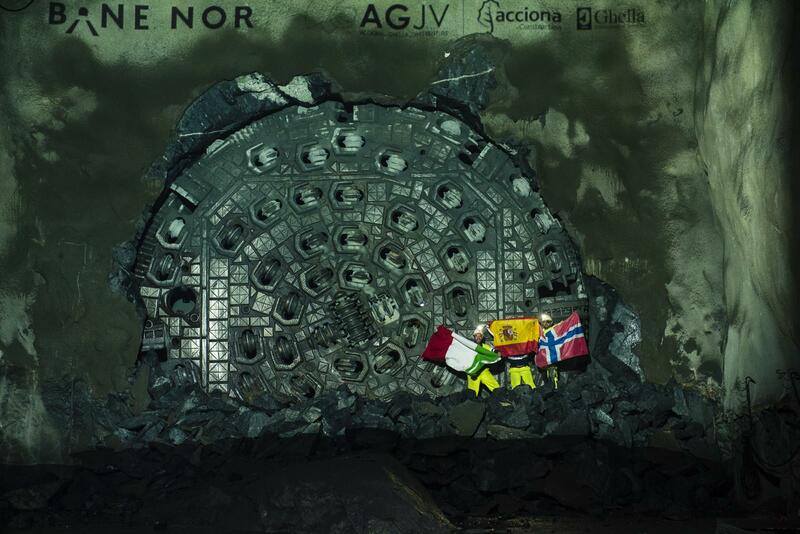 The following two TBMS, Magda and Anna, have achieved a spectacular second simultaneous breakthrough in Ski, on the 26th of February 2019 finalizing the mechanized excavation of the Follo Line railway.